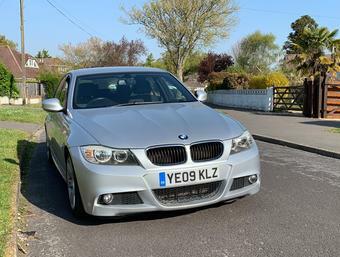 The trusty AnyM M5 has been hit by an issue that is all too common to owners of E39 and E46 M cars: The dreaded oval mirror failure, commonly known as the ‘Bubble of Death’. So we caught up with the guys at Kazza Tech to check out their repair service. 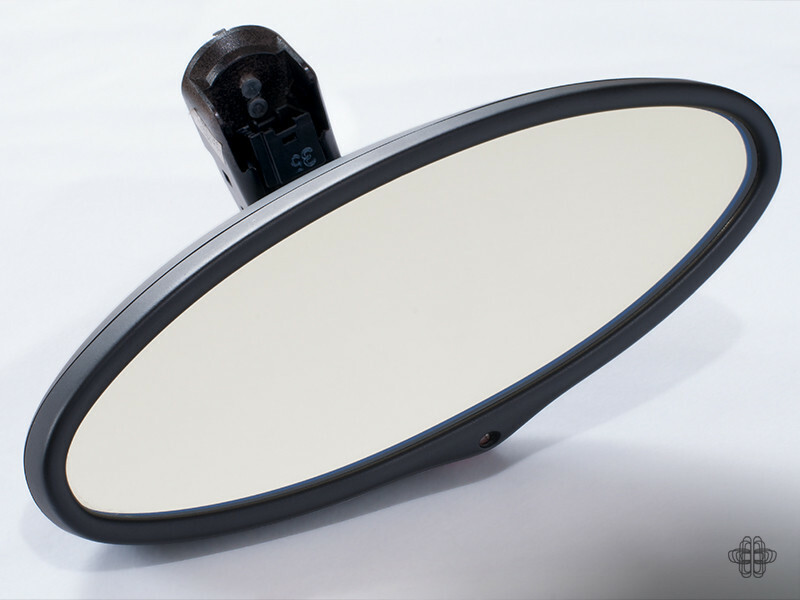 For those that don’t know the oval mirrors are a liquid crystal display (think of your old calculator at secondary school). 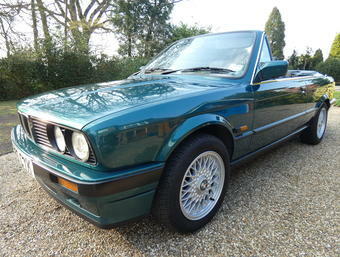 For whatever reason the original part used by BMW will fail over time. The liquid will seep out from the plastic and drip onto the dash, centre console and lots of other expensive pieces of interior trim. The liquid is extremely corrosive to plastic and will cause a massive amount of irreparable damage to everything it touches. They are a ticking time bomb, and it’s not a case of it MIGHT fail, but more WHEN will it fail. 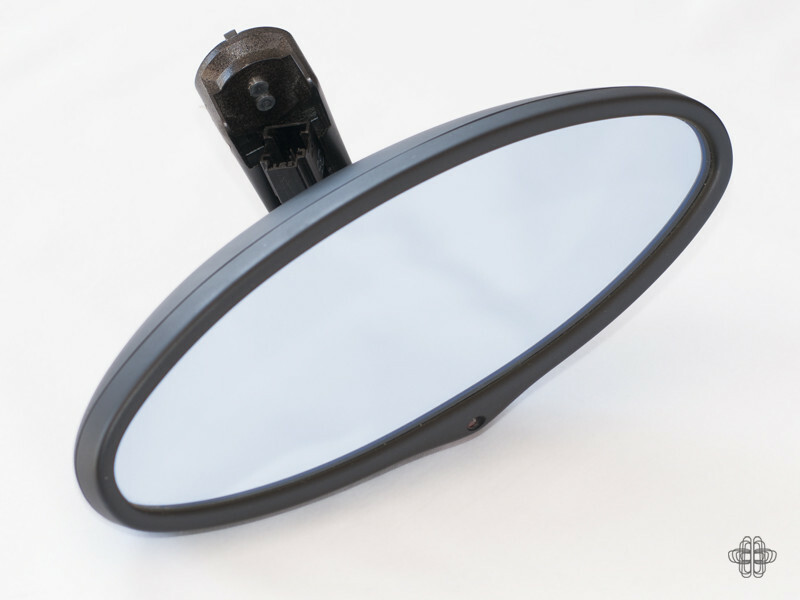 Kazza Tech is a small customer focussed company based in Wolverhampton and specialise in repairing the glass in the oval mirrors. 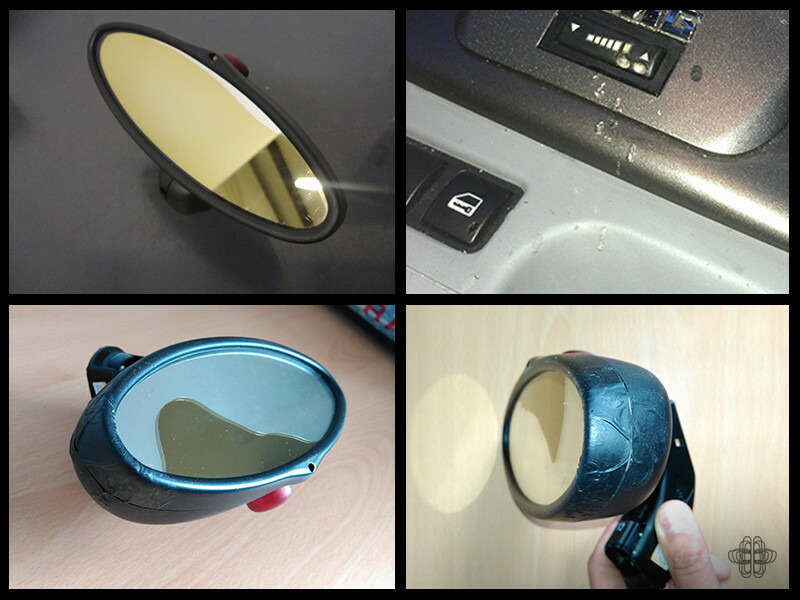 With backgrounds in IT and Computer Engineering they are more than qualified to work on these pesky mirrors. Having carried out hundreds of repairs for customers across the world they are experts in the field. 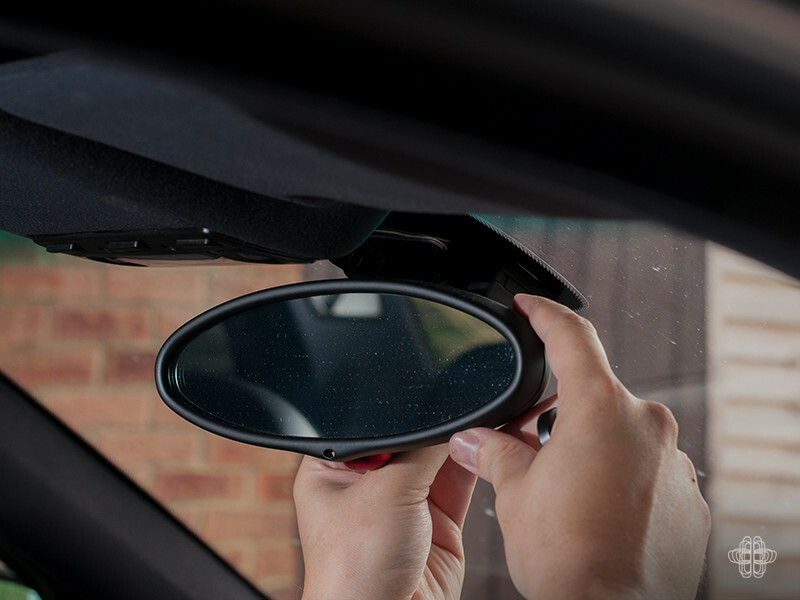 They can also carry out repairs on other BMW dimming mirrors so contact them directly to see if they can help you out. They offer a DIY service where you can buy the glass from them and fit it yourself. It is a fiddly fix so unless your confident in what you’re doing this perhaps isn’t the option for you. They can supply you the glass for £99.97. 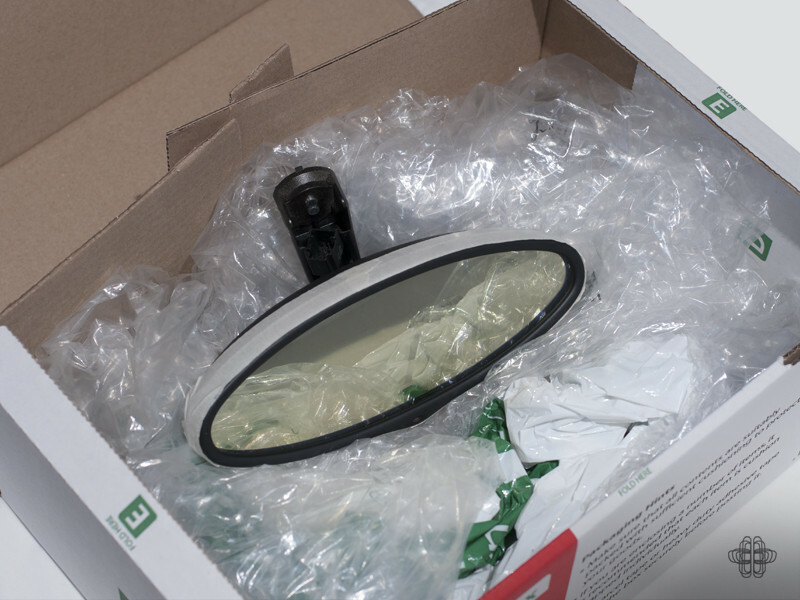 Or if you want to send them your whole mirror assembly they offer a complete refurbishment of the unit for £119.99 a notable saving over other repair companies. We sent them a mirror, the bubble had not appeared in the glass but the dimming function did not work. If you look in the photo the glass had a rather yellow hue to it so it was only a matter of time before the dreaded leaking started. 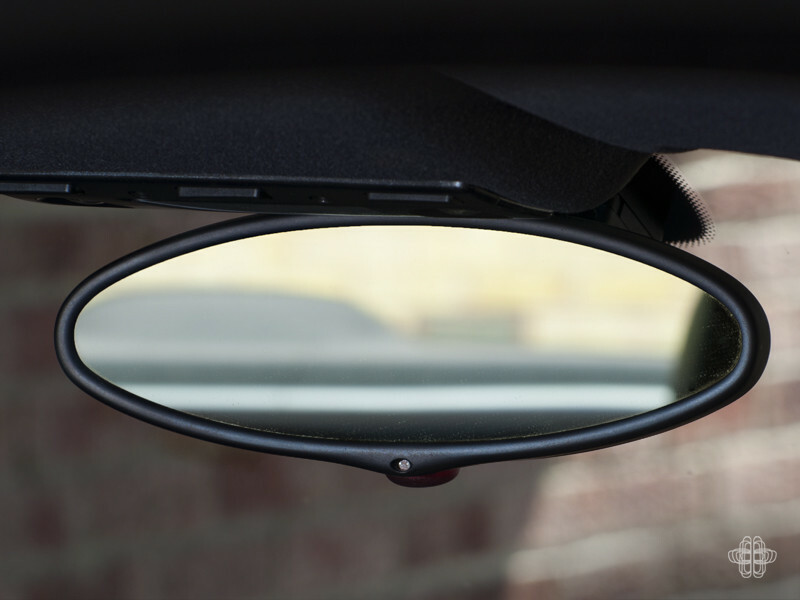 The turnaround is really quick; you won’t be without your mirror for long. 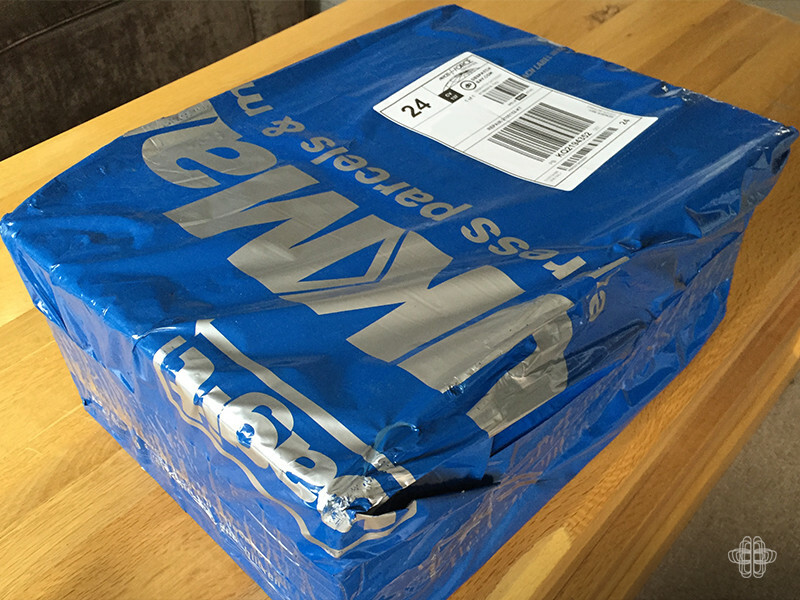 Every one that they receive they look to test, repair, retest and send back in less than 24hrs. In the case of our one it was back with us within 3 days, 2 of which were ‘courier days’. 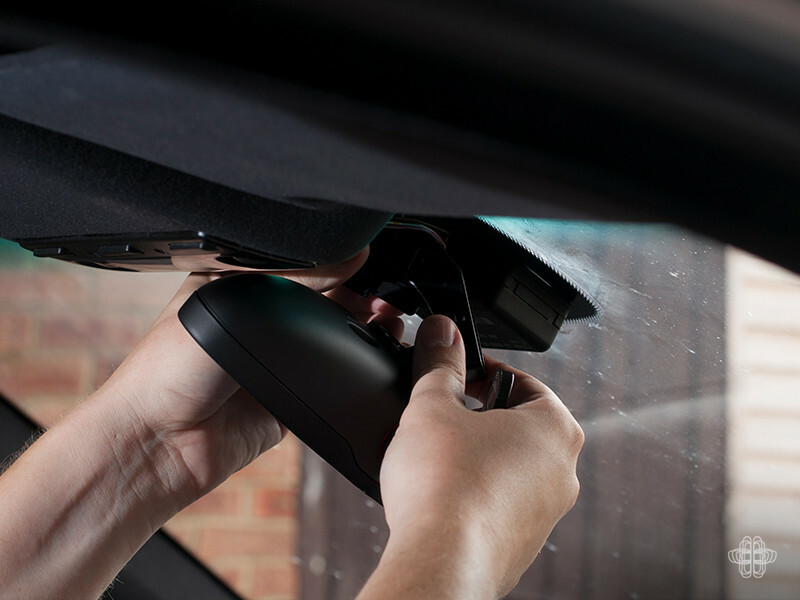 Removal of the mirror unit from the windscreen is very simple and no tools are required. Refitting is the exact opposite of this. Patience will be required, it’s not difficult to do, but it is a little ‘testing’. Take your time, don’t get frustrated, and you’ll have no problems. Word of warning though, if you disconnect the rain sensor you will lose your auto windscreen wiping function. 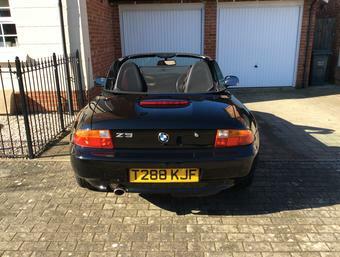 So be careful not to do it, otherwise it’s a trip to BMW to have the error code cleared. If you’ve not had the glass repaired it is a cost that you should factor into your upcoming repair budget. 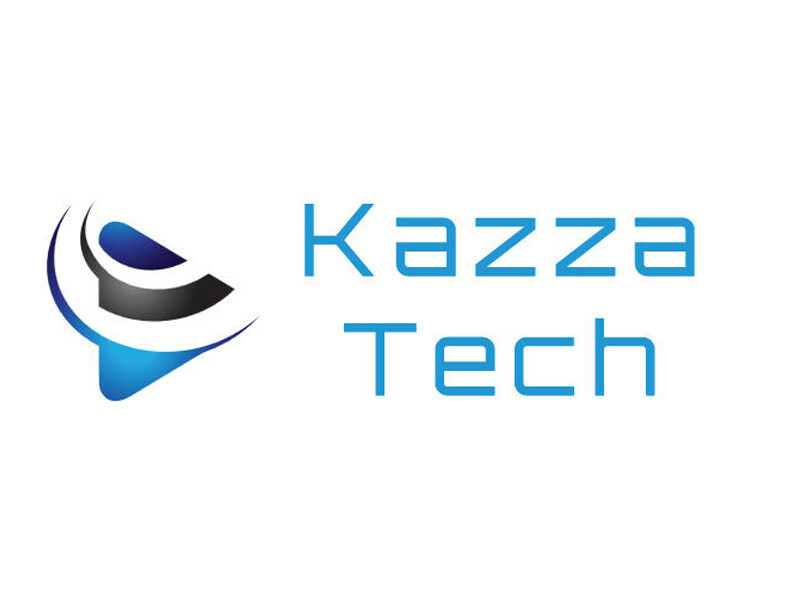 It is such a straightforward process with Kazza Tech there are no excuses. Get in touch with them through their eBay store or email them direct using kazzatech@hotmail.co.uk.